Not long ago I posted about signs I enjoyed in Provence, France (check it out here). This time, I thought I’d have some fun with our Weekly Photo Challenge “The Sign Says” by sharing some colorful signs from around the world. Now I don’t speak much German, but I can guess why the little fellow below is suggesting one should carry a bag while walking him. For the unimaginative, the little green squares give us a further hint! 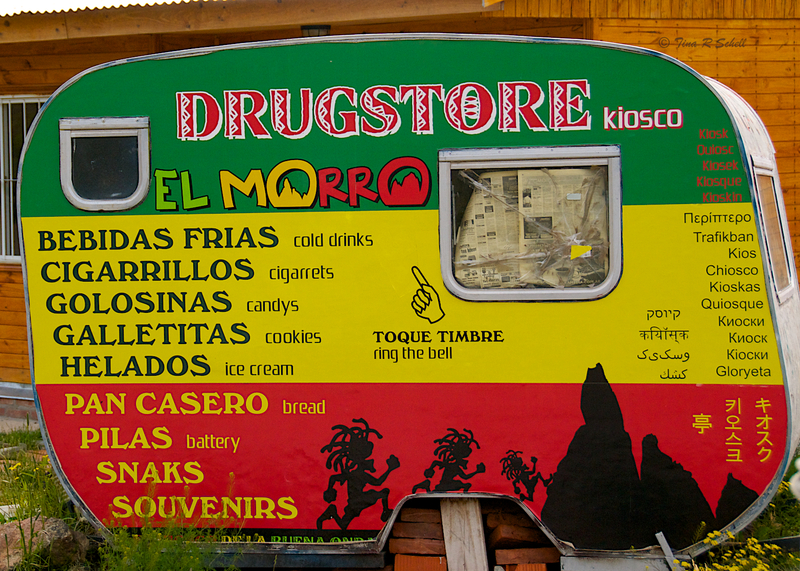 And in Chile, some creative entrepeneurs have set up a well-signed “local” drug store complete with English and Japanese translations. 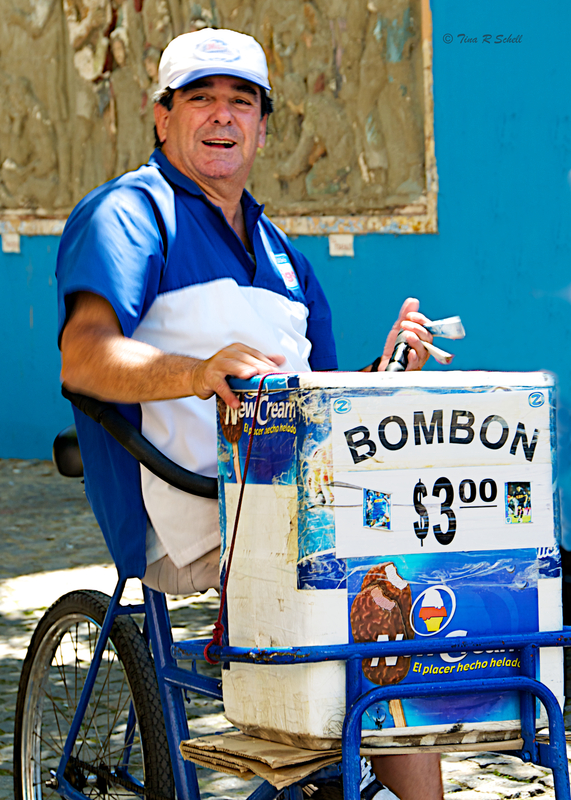 From La Boca in Buenos Aires, a colorful vendor of sweets and treats. 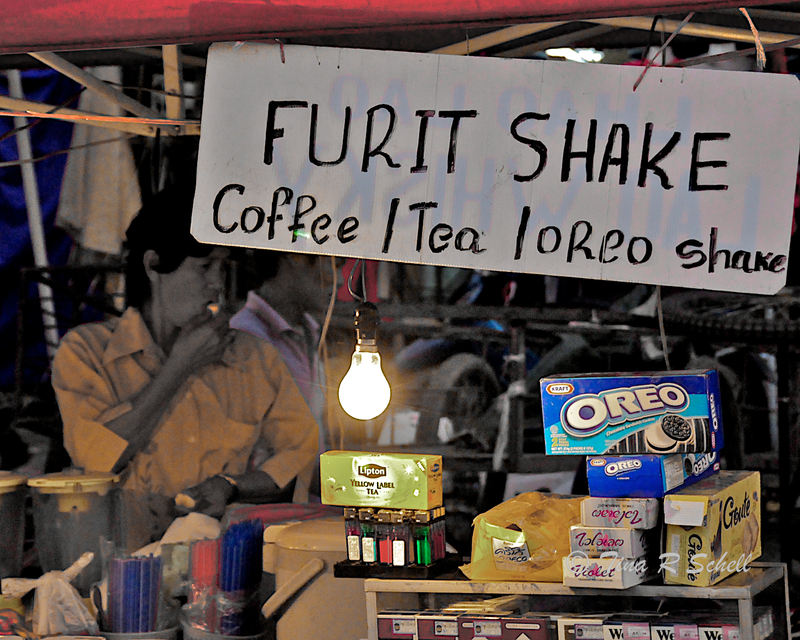 And who wouldn’t want to take home some lovely Elephant Dung as a souvenir of a fun trip to Thailand! 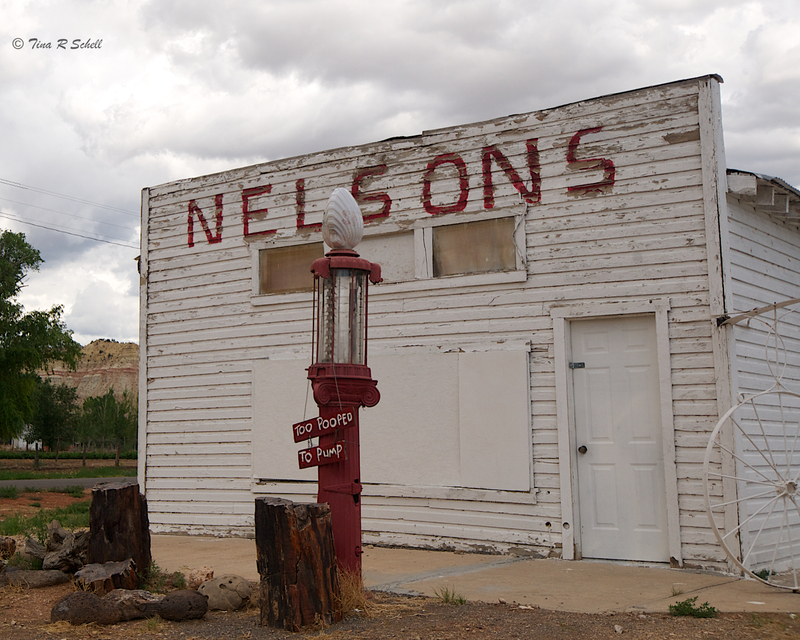 Last but not least, from here in the US, my favorite sign of all – look closely at the sign on the gas pump. Can’t we all relate to this one sometimes?! I hope you’ve enjoyed my colorful attempt at sign humor. To see more weekly challenge SIGN entries, go here. there’s never an elephant dung store around when you really need one! great set, tina! LOL, thanks Stephen! never did go inside, kind of sorry now – cannot imagine what was in there! You found some great ones! Boy, leave it to the Germans to have a sense of humor about s___!! LOL, I thought he was really an effective communicator! Great collection, I’ll pass on the dung though. A great collection of signs, Tina. These are great and made me smile – and also made me want to be traveling again. Thanks Anna Marie! Love being home, love traveling. what’s a girl to do?!?!? Lovely signs:-) I love the caption under the ice cream man sign! Love that last one, and the little doggie, too. All in all, a great looking album of signs and costumes. Thanks Tom, I enjoyed this one. Of course once I posted I thought of several other shots I could have used. Oh we’ll, next time! How lovely to hear “well done” in Aussie-speak! Thanks PT! Seems my New World Wine in the glass has a voice all of it’s own …..
Love the variety of photos here – the colourful horse is – well, colourful! Also love the translations (or part thereof) from different countries. Terrific signs! And thanks for dropping by my blog. Thanks Coral Swan – for your visit and your comment! LOL FT, that WOULD be a lot to carry !!! Thanks – you were there for many of them! A wide range of signage that speaks volumes in brevity–nicely done. Seriously, h e was better dressed than most of the people I know LOL! Double thanks to you Anne! As always, your combo of quotes and photos is great. 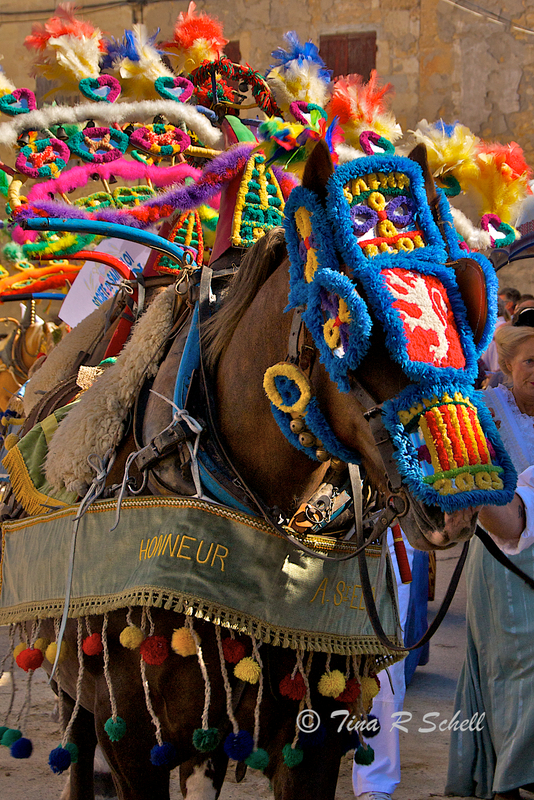 The decorations on the horse are amazing. I think there’s more going on than meets the eye. Fun post Tina! 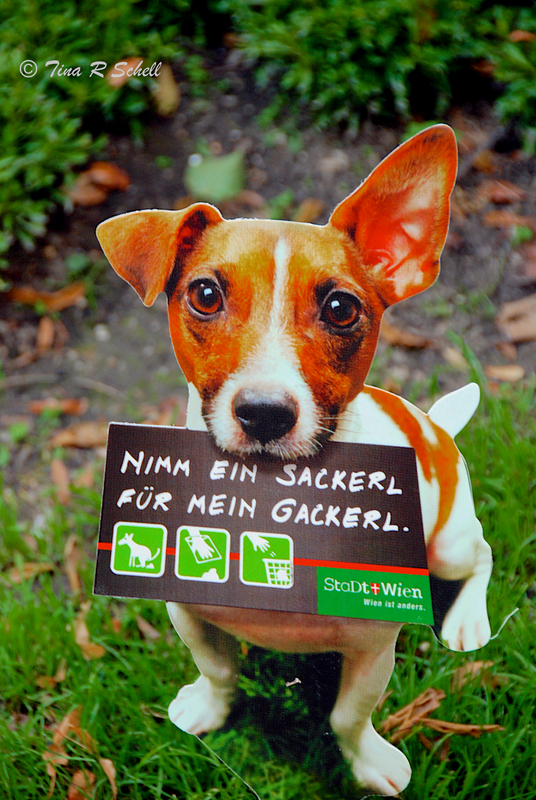 Love the German speaking pooch and his concern for the environment 🙂 Cute!!! Thanks Uday! Sometimes you just have to have some fun! Clearly you are a doggy-lover Sonel! Thanks for your lovely compliment! So colorful! 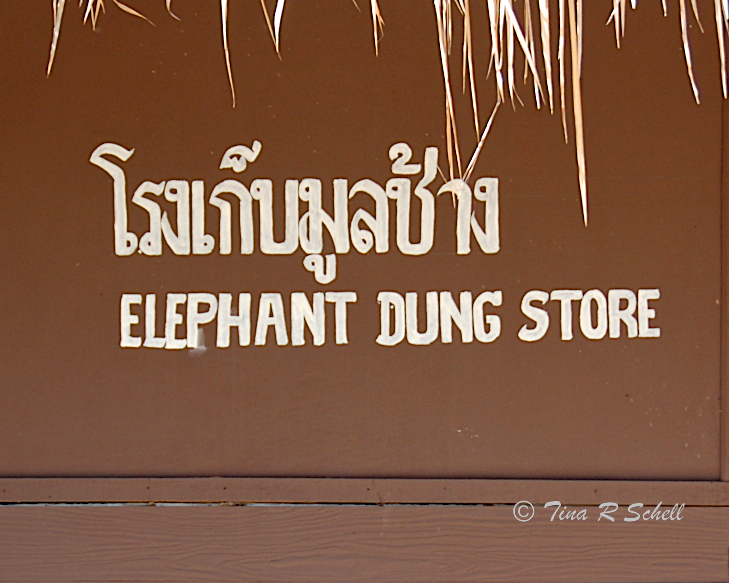 Why would there be an elephant dung store…just curious? My question as well! Must admit we didn’t go inside-now I wish we had, just to see what the heck they were selling! Tina, these are funny. Also great photographs! I love too pooped to pump! I love the dog with the sign… so cute…. Thanks DJM, I thought so too! Elephant dung… Do they ever have a 2 for 1 sale? I’m so in! 😉 LOVE these! Thanks catbird! Do you suppose anyone actually DOES buy the dung-gifts?!?! I love the quotes you added! Made me laugh! Love them all, Roo…!! Made my night, thanks! My pleasure Roo! Are you back in the US?